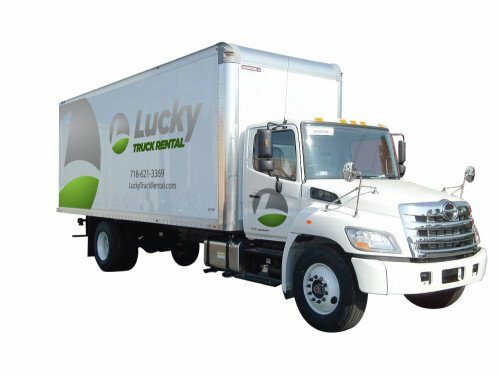 24 ft truck rental in Brooklyn is easy and pleasing, with the recent clean well-maintained Lucky Truck Rental fleet. Get your home or business goods loaded with a minimum of effort with the loading ramp and flat floor of the illuminated cargo compartment. Roll smoothly with anti-lock brakes, power steering, air conditioning, and other truck features. 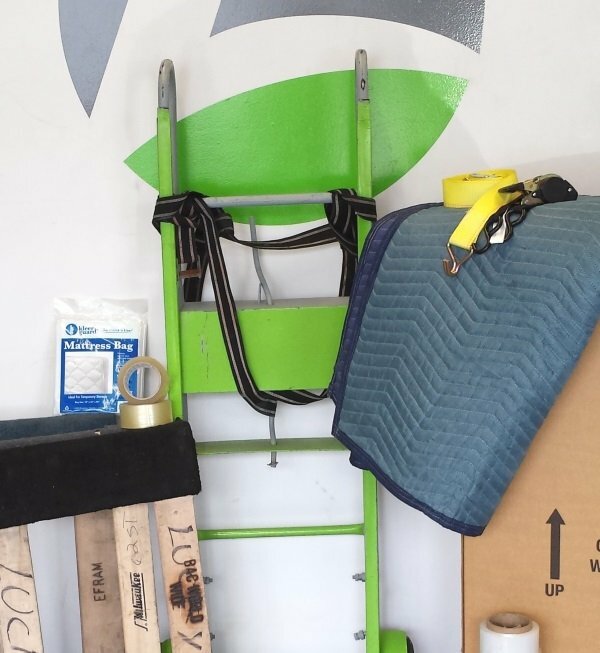 We’ve got the truck you need for big moving jobs, with this 24 ft truck rental Brooklyn businesses and residents are ready to move. With over 1,350 cubic feet of unobstructed cargo space, these trucks are great for big jobs. Find out why customers like you choose Lucky Truck Rental for 24 ft truck rentals in Brooklyn.